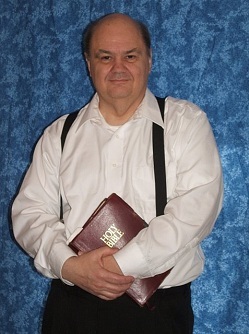 A beautiful Memorial Service for Pastor David J. Meyer was held on June 18th, 2010 at Truth Tabernacle in Beaver Dam. The event was recorded by our video staff and is now available to order. Please note that we do not set a price on any of the materials we offer. Pastor Meyer believed in giving and receiving rather than buying and selling. If you are unable to donate, we will still send you a copy of the DVD if we have the funds to do so.